Being involved in a vehicle accident can be an overwhelming experience and if you’re not careful, it can also be the beginning of a serious medical condition. 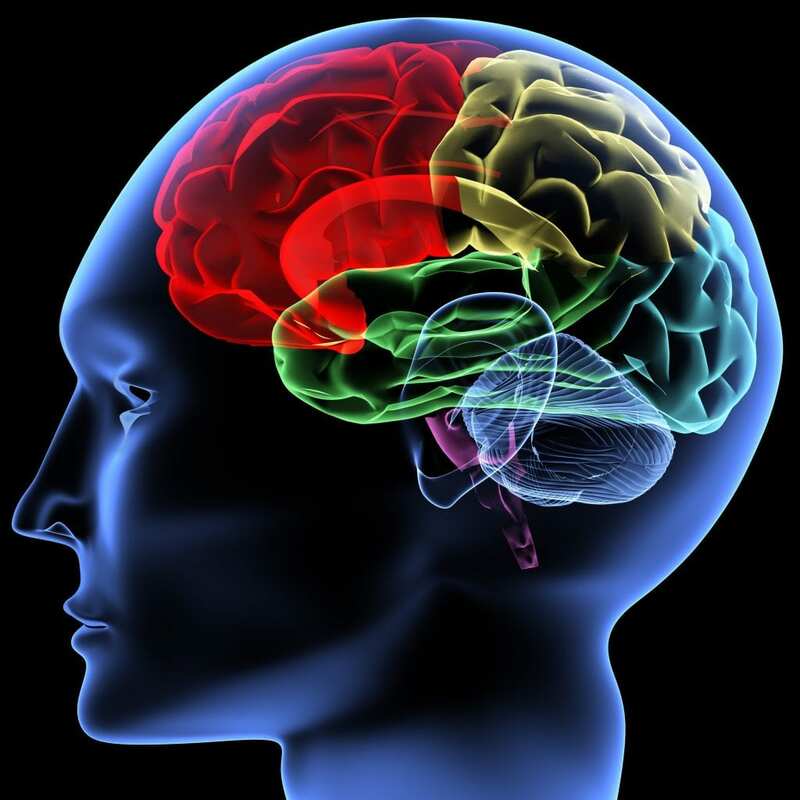 It is always difficult to identify a traumatic brain injury at the scene of the accident. You may not even realize that you have sustained head trauma until days or weeks later when you have gone to the doctor to discuss your serious symptoms. If you suspect that someone you know has a TBI, it is imperative to consult with a healthcare provider as soon as possible. Being able to identify a traumatic brain injury early on gives you the best possible treatment opportunities. While it is not always easy to identify this immediately, it is important that you monitor your own medical condition and report any changes to your physician as soon as possible. Additional testing may be necessary to determine whether or not you have a traumatic brain injury or some other type of medical condition. No one should have to go through the experience of suffering a serious traumatic brain injury, but if it happens, you need to know where you can turn for help. The right lawyer can make a big difference. The expenses and the lifelong impact that can come along with a traumatic brain injury can be overwhelming for an individual who is recently involved in a car accident. Your only recourse may be to file a personal injury lawsuit in an effort to recover compensation for the injuries, medical expenses, and suffering the person has had to struggle with. Consulting with an attorney who has handled traumatic brain injury car accident cases before is essential for identifying that all of your rights have been fully protected. Do not hesitate to get help.